Detection is a crucial parameter for the success of your purifications. 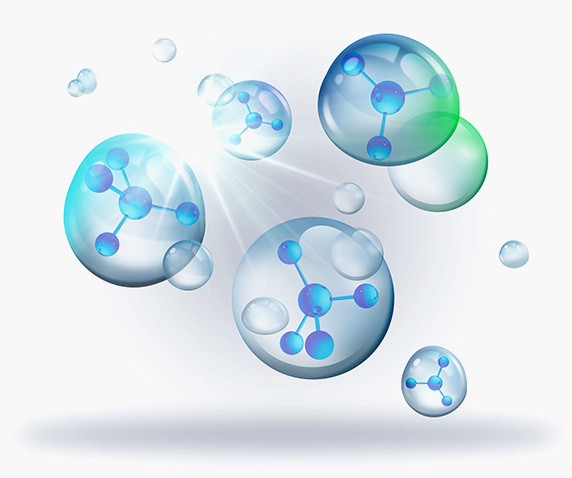 Should there be different possibilities to highlight your compounds, all the detectors offered here have one thing in common: they have all been specifically developed or adapted for purification. 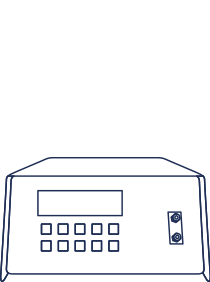 Each detector in our range carries within it our expertise. The detectors are also designed to give you the best possible performance and to give you exceptional working comfort by eliminating all the usual constraints associated with purification. Incomparable. Truly. Watch on the screen of your puriFlash® as your detectors sift your compounds and control them thanks to “Genius”, the artificial intelligence within our InterSoft X software, the true benefits of which you will appreciate day in and day out. Intuitiveness, speed, simplicity, optimized results. Discover or rediscover our definition of real detection. 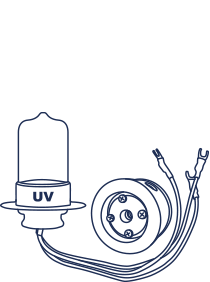 Benefit from our UV-Vis detectors – designed specifically for purification. 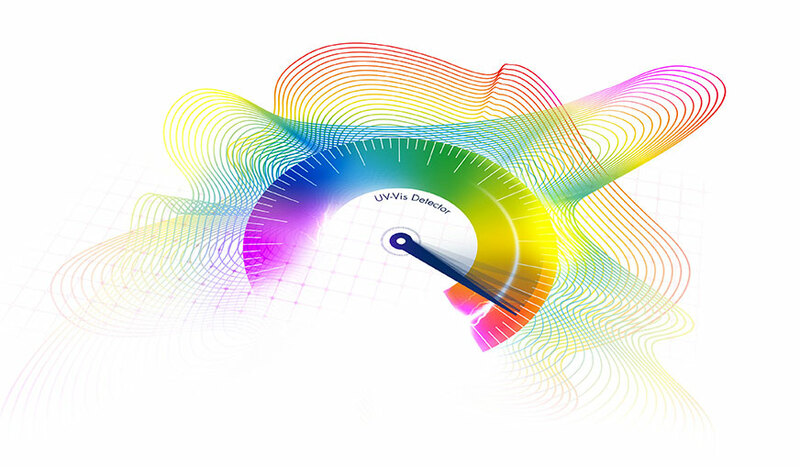 Indicate the range of wavelength you want to select, to InterSoft X, the software of puriFlash®. Then do nothing more than observe the chromatogram that is already moving across the lens. And thanks to the “DAD” technology you also benefit from all the advantages of the UV spectrum display in real time. Observe 100% of your compounds with our ELSD and benefit from maximum flexibility in normal or reversed phase applications, but also in isocratic separation or multiple solvent gradients. Opt for simplicity and safety with the SAGA functions which promise perfect automatic gain control. 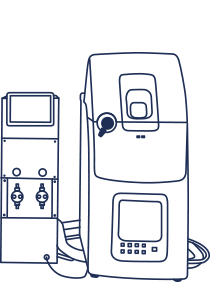 Whether small or large molecules – detect and collect your compounds according to their molecular weight thanks to our Simple Quad mass spectrometers and their 3 available source types. 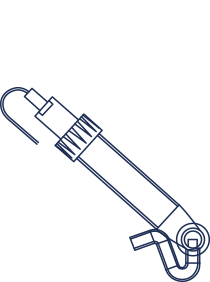 Get the most out of the MS Splitter and its unique technology that allows you to work without restrictions – neither with regard to the flow rate nor concentration. 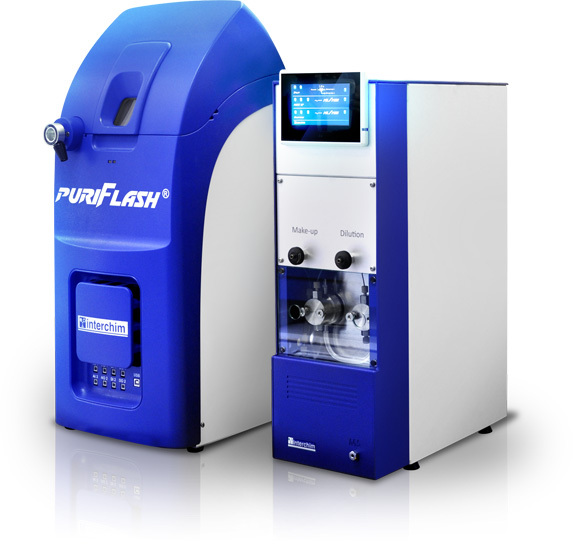 Add a puriFlash® purification system and you have the perfect purification platform. 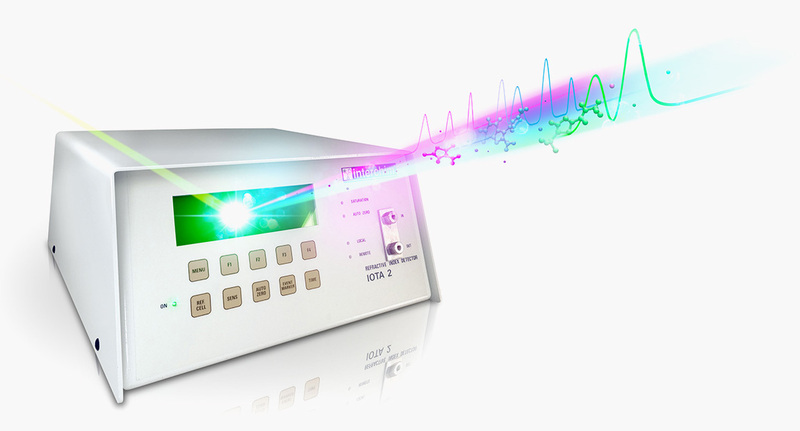 Bring your compounds to light with the IOTA 2 detector through the differential refractive index, which is perfectly adapted to Flash and preparative chromatography. It is possible to maximize your yields and preserve your products non-destructively. Extremely stable and sensitive – you can be certain that every compound is collected and identified.